Last week I published a post, to say that my husband is taking part in a 24hr live gaming challenge, raising money for Macmillan. He’s now a little over 8 hours in to the session, and is still streaming LIVE!! You can view his live stream HERE. You do not need to register to watch, but you will need to register / log in to chat! The Just Giving page for donations is HERE. Please consider making a donation to this great charity. Even if you can only give a pound / dollar – it all goes a long way. 1. Let’s just settle this once and for all, there is no such thing as a perfectly matching pair of boobies. 5. Some pairs of boobies don’t even look remotely the same. 6. While others look almost like twins. ALMOST. 7. Some pairs of boobies like to face a specific direction together. 8. While other pairs of boobies face the total opposite direction from each other. 9. Some pairs of boobies sit up high. 10. Other pairs hang out down low. 11. 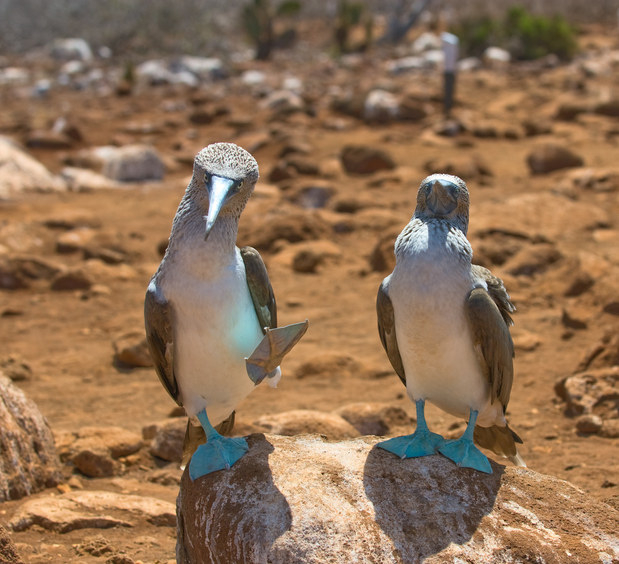 Some booby pairs sit far apart. 12. While others sit very close together. 13. Boobies can appear long and lean. 14. Or short and squat. 15. Sometimes boobies point up high, while others point down low…even in the same pair! 17. …and each and every pair is uniquely beautiful.